Life, at its best, is happening right in front of you. Our world may be changing, but the true nature of life is not. These experiences will never repeat themselves. Our conversations are unfiltered and authentic. And the love is real. Each of our reasons for venturing is guaranteed to be different from others. But I can say that the normal girl living her biggest, messiest dreams mentality is not meant to be my standard. Constantly getting lost in a state euphoric dreaming, I find myself wanting to explore the unknown. So why not go? Yes, the unknown is scary. But, that same feeling should also make you want to pack a Reveree Weekender bag and explore that desire. Filling my weekender with only the essentials, I am determined to live the life I was meant for. 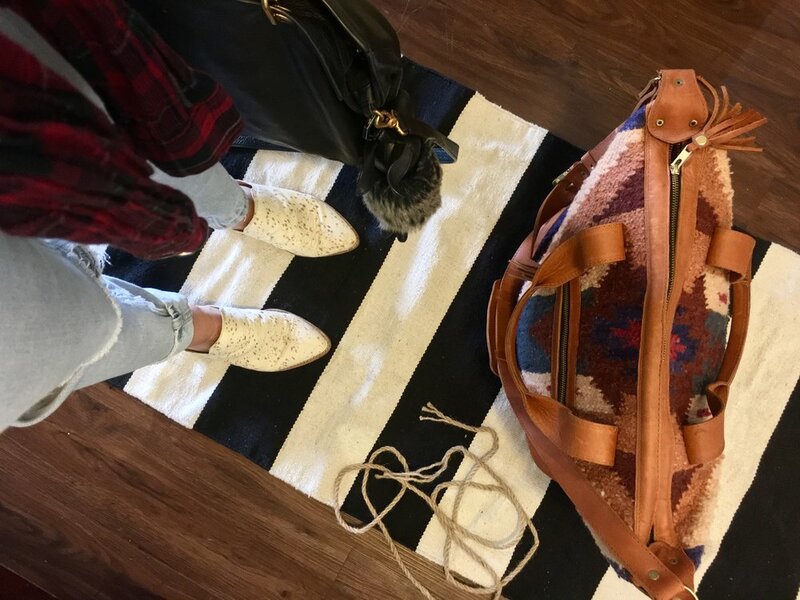 Reveree founder, Tori, is an inspiration to this exact idea and embodies the modern day bohemian woman. Creating a company with a purpose, Reveree offers a range of visually stunning and functional handbags that also contribute to the livelihood of small Guatemalan communities. Reveree believes in quality by sourcing local materials to help support local artisans. 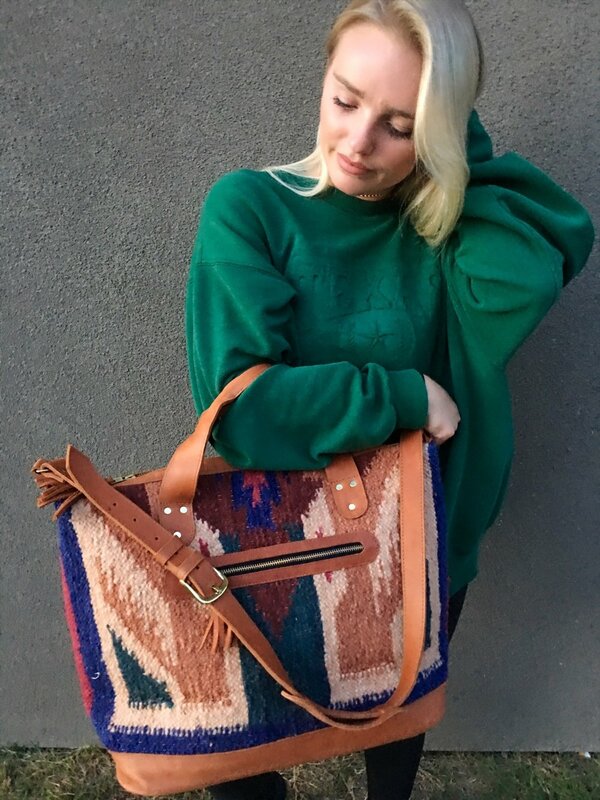 By empowering these Guatemalan communities, Reveree is able to reformulate an ancient tradition with style and design to give gorgeous bags for today’s fashionably philanthropic woman. So, pack a damn bag, and go. Just go. Because there is no other way to exist. Stay Lost In Reveree.